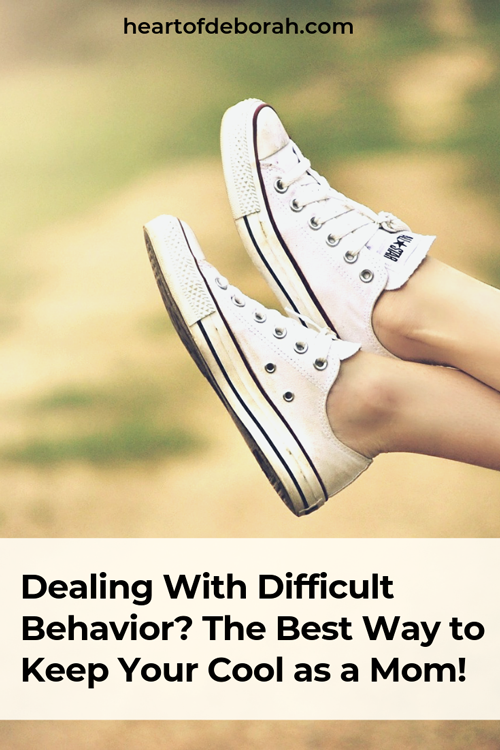 Dealing with Difficult Behavior? 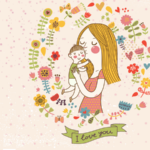 The BEST Way Keep Your Cool as a Mom! Peaceful parenting sounds so magical, doesn’t it? Calmly tell your children “please stop” and they listen. Wouldn’t that be amazing!? 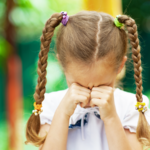 Many moms feel frustrated when dealing with difficult behavior in their children. It’s normal. 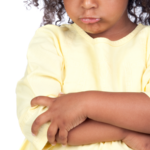 But there are ways we can keep our cool and effectively correct misbehavior. Watch the video today to find out how! Did you miss the first two videos? Looking for more? Join us in this 5 video e-course from February 13th to February 22nd. The course is now open and sign ups close on February 10th! DON’T MISS THIS LIMITED TIME OFFER! 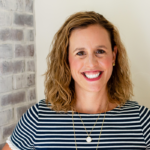 Clever Ways to Discipline Without Hardening Your Kid’s Heart!